fermentation, giving you waves of strawberry flavor on top of the lemony-citrus notes already present for a bright, sunny finish. In April, many farmers around our brewery get their first flush of strawberries for the season. 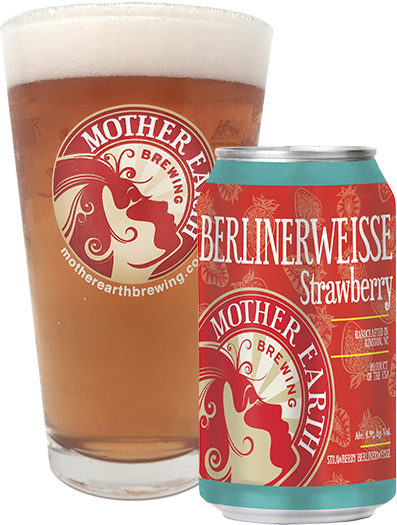 The first strawberries of the year are a bit more tart than sweet; we have captured the essence of the first flush in our Berlinerweisse this year by adding early-season strawberries. These complement the delicate tartness and lemon notes of said beer by adding a berry flavor that provides structure to this spring time sour.